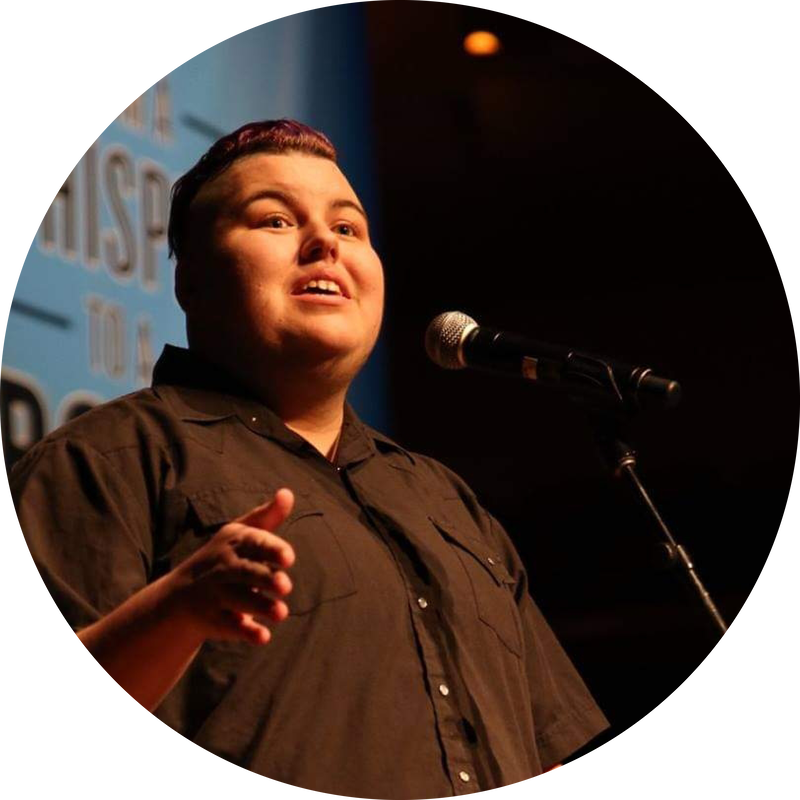 Ash Tré Phillips is a genderqueer poet born and raised in the San Francisco Bay Area. They are a maker of puns, lover of coffee, and destroyer of gender. They are a two-time Youth Speaks Teen poetry slam finalist. They have self published two chapbooks, The World Has a Timestamp (2018) and Absurdism: An Elegy for Kurt Cobain (2017). The poems "Dead Girls Birthday Cake", "Reflexes", and "Flatline" appear in Straight Up: An Intergenerational LGBTQ+ Anthology edited by Rose Gelfand. 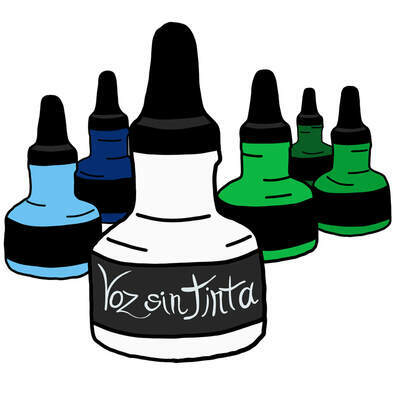 Their essay "(Coming Out) Of My Cage and I've Been Doing Just Fine" was published in Transvestia, Issue 1 (2019) by Jackson Stoner. They are the parent of two cats and have been dubbed Tongo Eisen-Martin's poetry heir. 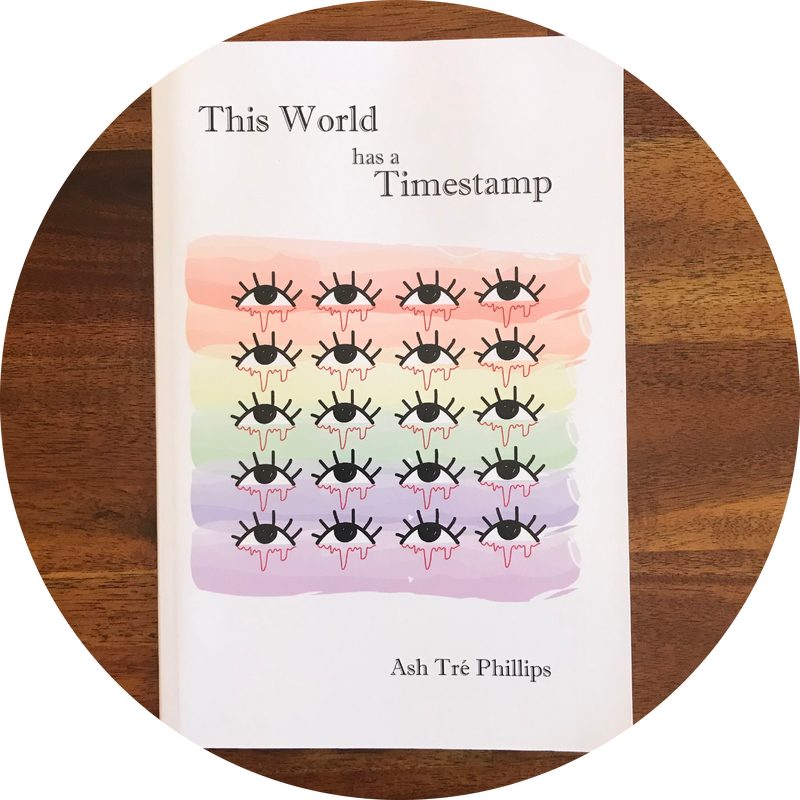 This World has a Timestamp is a story of life, a story of death, but more than that it is about the realities of survival against society and yourself. Ash Tré Phillips appears at the monthly reading series Voz Sin Tinta every second Thursday at Alley Cat Books in the Mission at 6:30pm. They will be reading at Literary Speakeasy at Martuni's in San Francisco on May 30th.